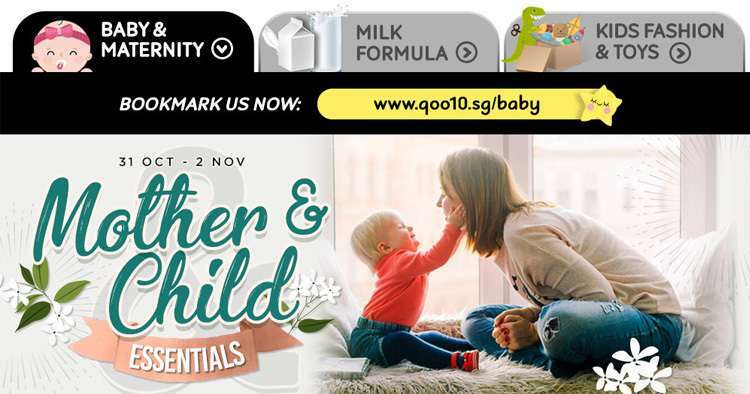 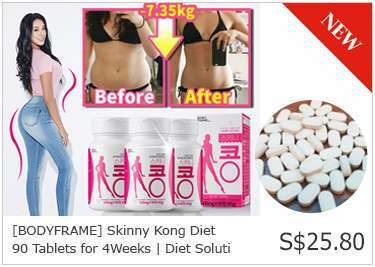 Home > Online > [Qoo10] FREE Twinkle Herbal Multi Purpose Balm At 2PM! 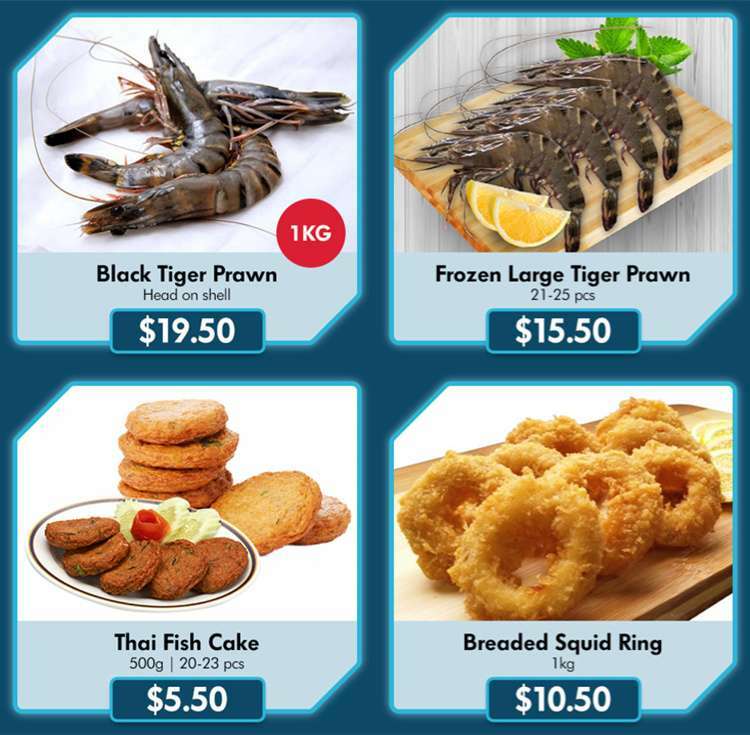 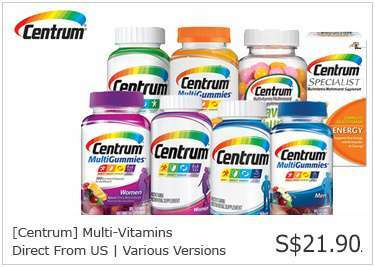 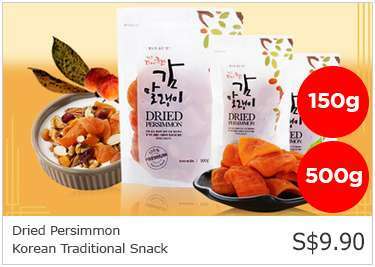 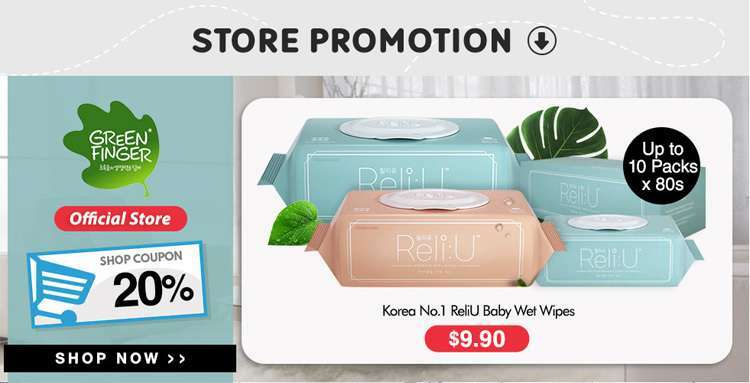 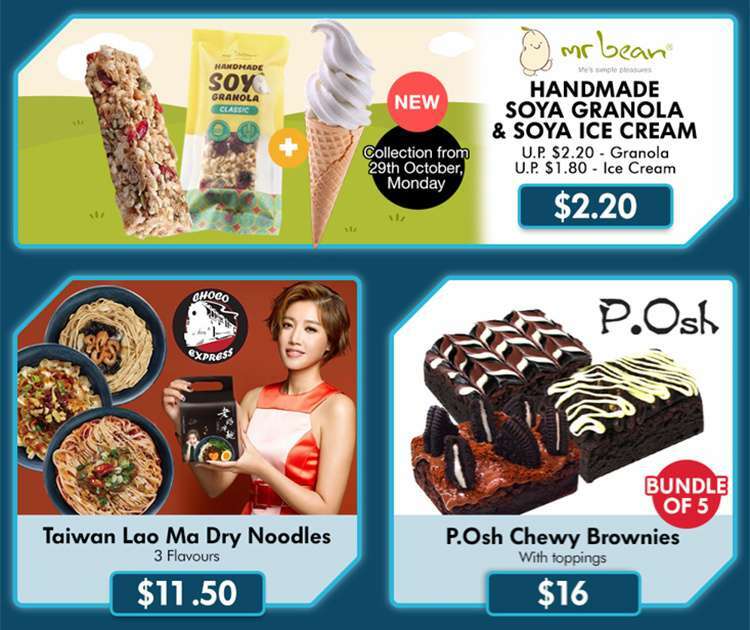 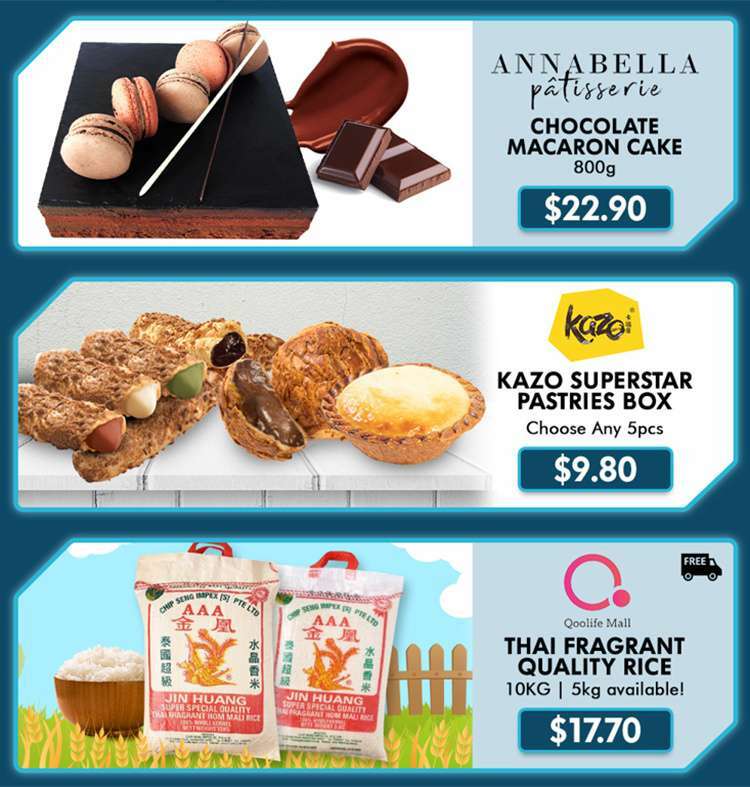 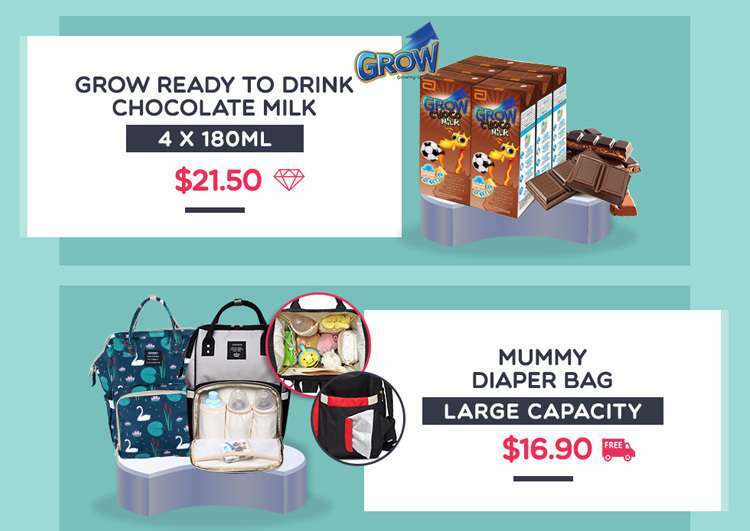 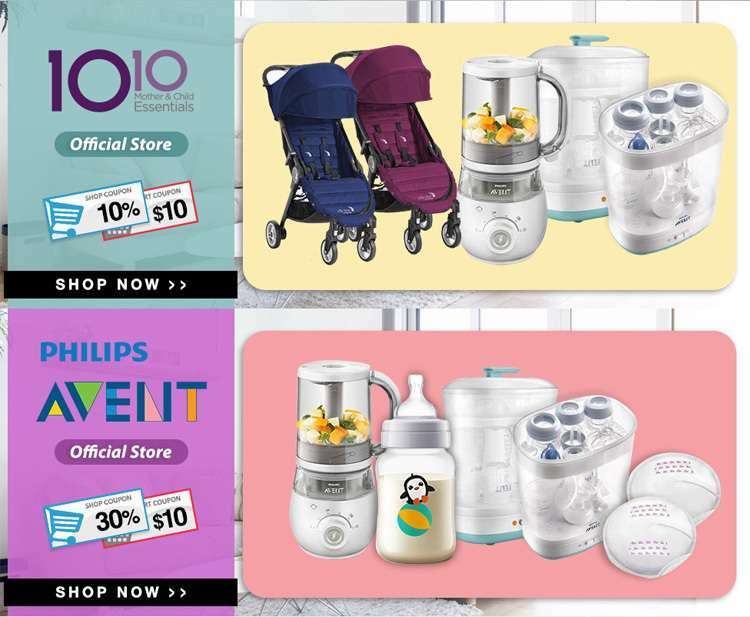 Nestle NAN Optipro Single Tin + Free 4Packs Milo UHT $33.58 & More! 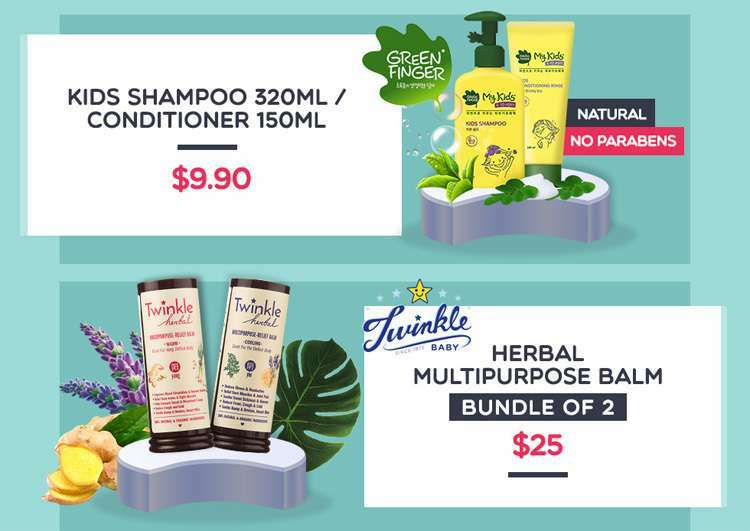 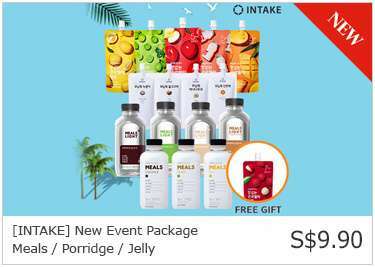 [Qoo10] FREE Twinkle Herbal Multi Purpose Balm At 2PM! 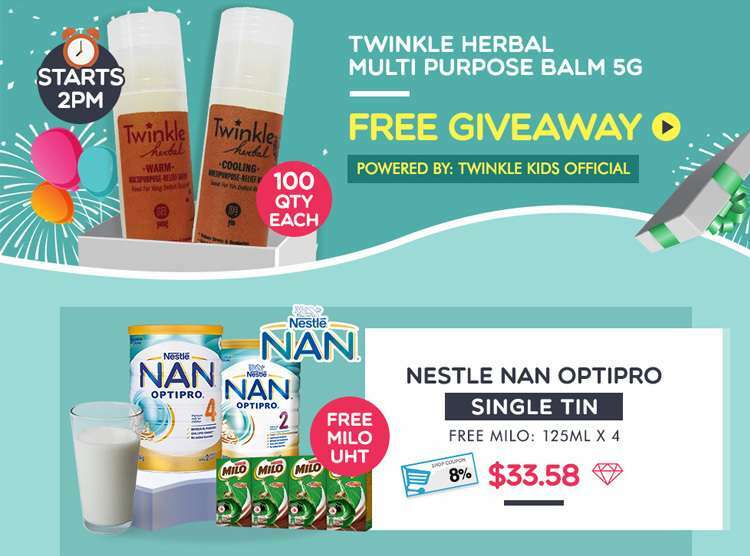 Nestle NAN Optipro Single Tin + Free 4Packs Milo UHT $33.58 & More! 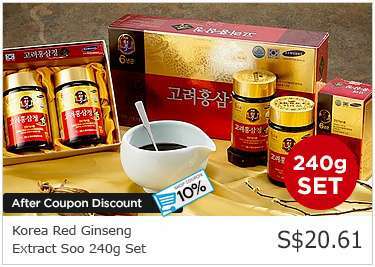 Previous: [Gilt] See our most-coveted winter musts. 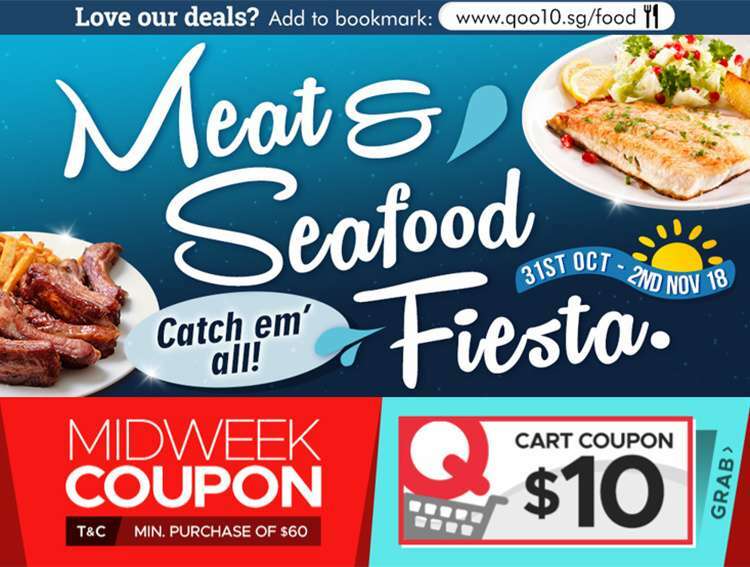 Next: [Qoo10] Exciting Meat & Seafood Fiesta! 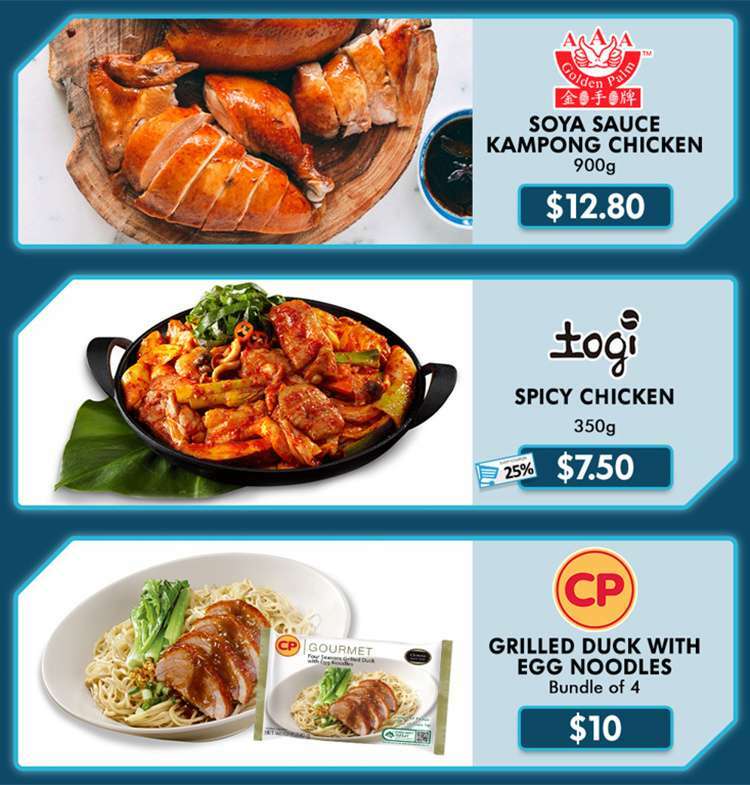 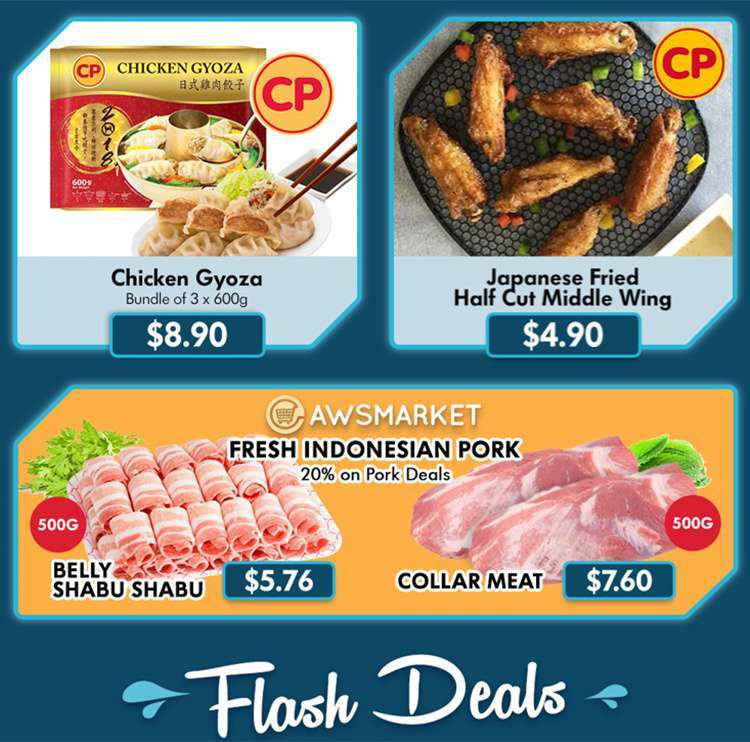 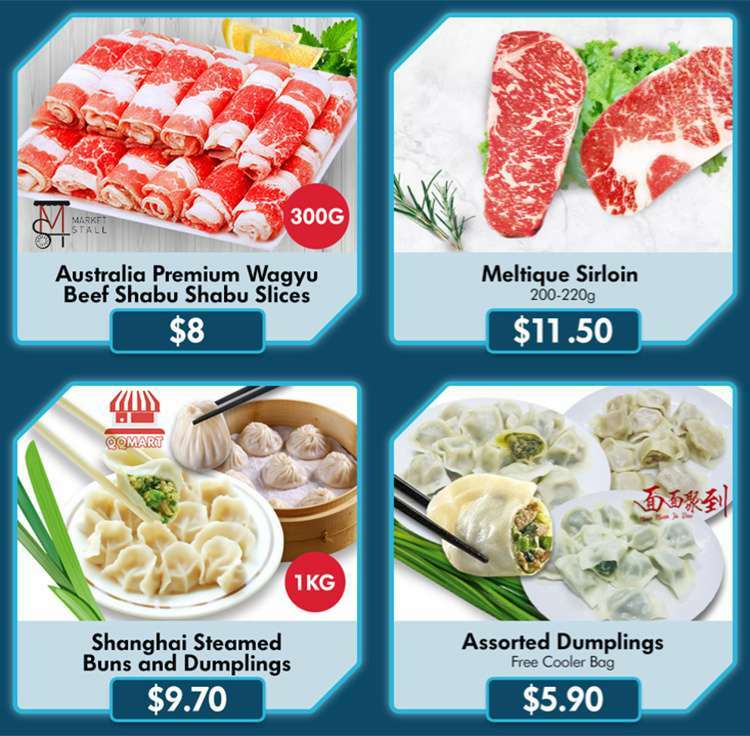 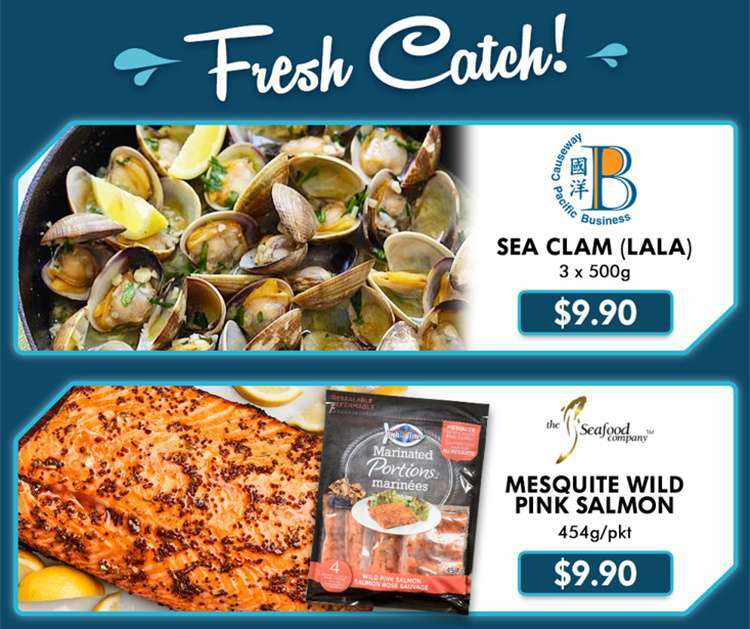 Grab $9.90 Lala, $19.90 Roasted Duck and More. 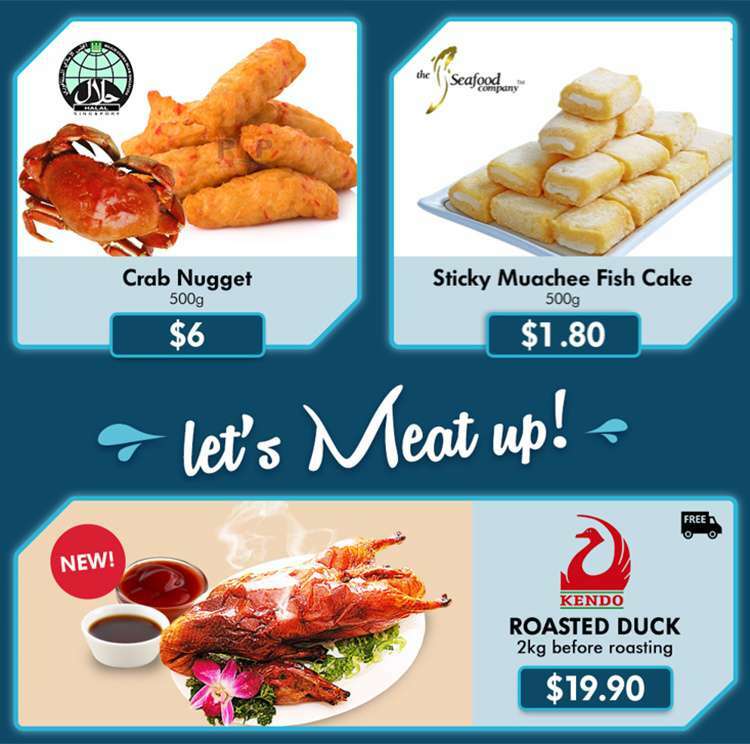 Let’s Meat Up and Catch Em’ All!